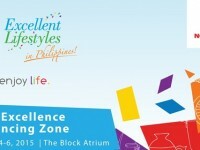 Home › Post Tagged with: "Taiwan Excellence 2015"
The four-day event will be held from September 9th to 12th. Additional activities will be held, including interactive games, product demonstrations, raffles and giveaways that will inform and excite visitors about the 60 exhibiting Taiwanese brands and 115 awarded products. Do you want to see some of the best products to suit your lifestyle, join exciting stage games, and win amazing raffle prizes? 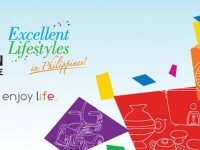 The Taiwan Excellence 2015 campaign showcases the best products from Taiwan.